Kropf Family Nursery, Inc. is a sixty-acre family owned and operated wholesale nursery specializing in top quality B & B ornamental trees and shrubs located in the heart of the fertile Willamette Valley. For over 25 years Kropf Family Nursery has prided itself in providing excellent service and superior plants to our valued customers. 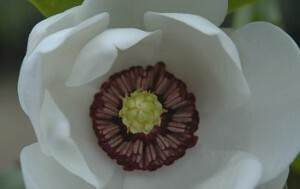 Please see our availability list for the most up-to-date listing of plants that we currently offer. 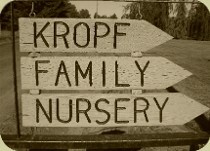 For more information about Kropf Family Nursery, Inc. please visit the About Us or Contact Us pages.